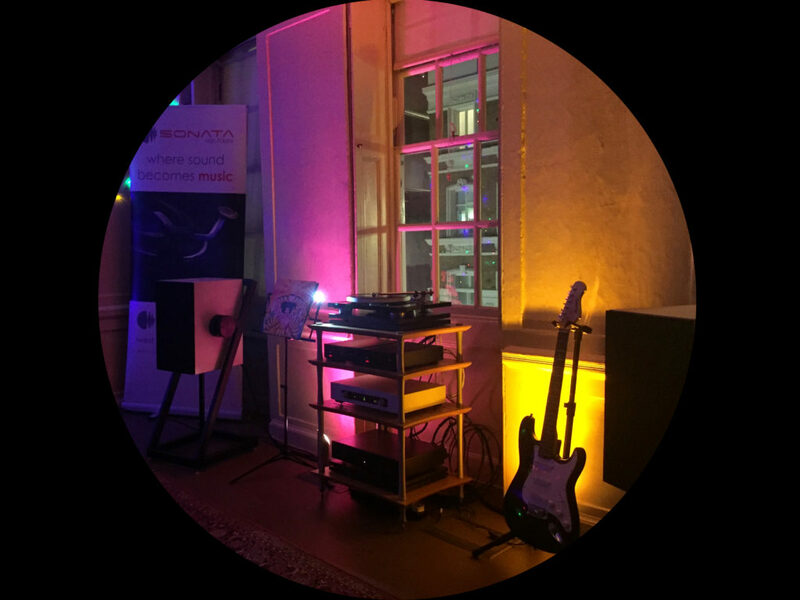 For Hendrix Flat three-year anniversary, Goldmund exclusive distributor in UK – Sonata HiFi – supplied an audio system including Goldmund’s Prologos speakers and Mimesis 11 Hub for playing classic Jimi Hendrix albums. The listening event took place at Handel & Hendrix museum in a charming psychedelic decor. What a great setting to celebrate the music legend.